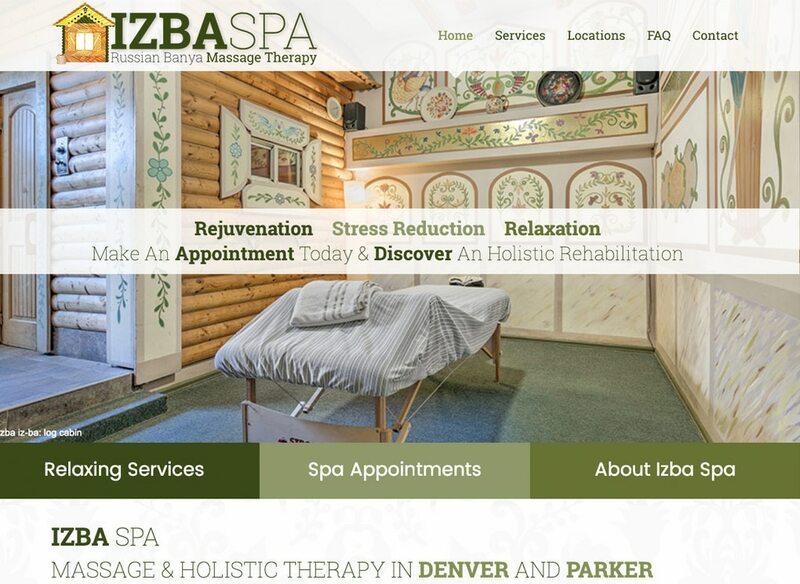 The Izba Spa incorporates the traditional Russian Banya with therapeutic massage and modern methods of holistic therapies to encourage health, facilitate rehabilitation and reduce stress. One of the most important aims is to overcome sudden or chronic energy blocks and to restore the normal flow of internal energy to the affected part, or to the entire body. The Banya’s heat stress is an effective method of removing fat-stored toxins from the body.